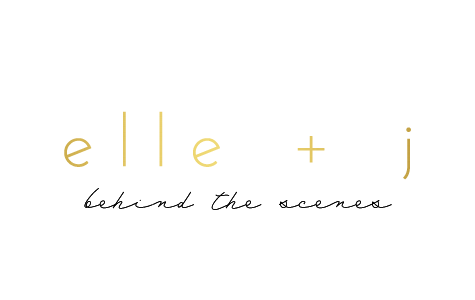 elle + j: As seen at BaubleBar & Nordstrom! 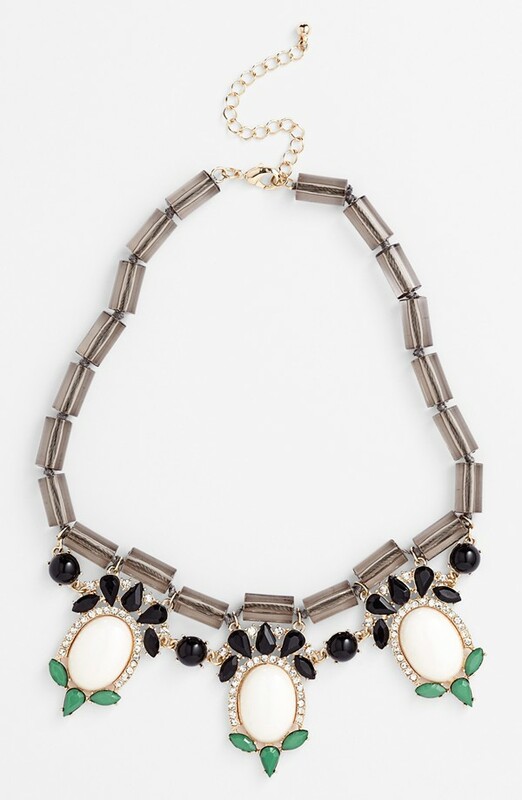 As seen at BaubleBar & Nordstrom! I have the same one for Poppy Style! But just ONE left in stock. Email me if you want it! Just $32. 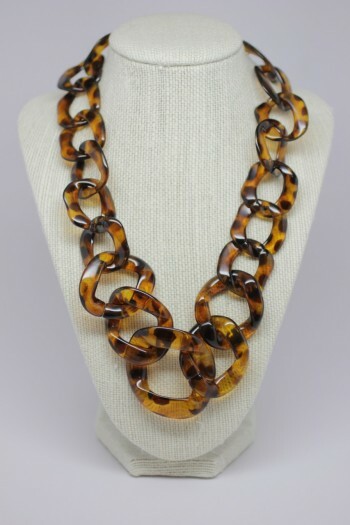 This necklace is sold out on BaubleBar with a wait list. But I have one left in stock right NOW! I have it for just $30 on Poppy Style!